Un monstruo quiere comerse a Bernardo, y sus padres no le hacen caso porque tienen tareas domésticas que atender. ¿Acabará Bernardo en la barriga del monstruo? 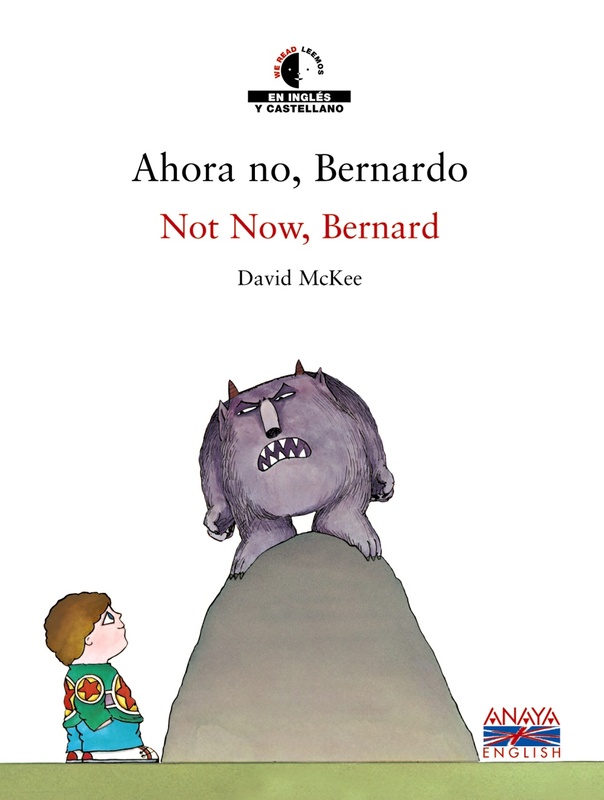 A monster wants to eat Bernard, but his parents don't take any notice of him because they have so many chores to do around the house. Will Bernard end up in the monster's stomach?